(Crowe quoted in Harvey, 1989, p. 51). 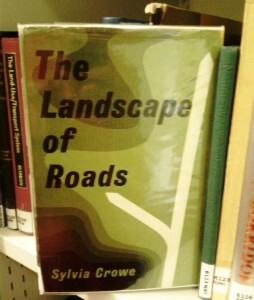 Dame Sylvia Crowe (1901–1997) was a landscape architect and writer. She was a significant figure in the promotion of landscape architecture in the UK and internationally, through her involvement with the Institute of Landscape Architects (now Landscape Institute) and the International Federation of Landscape Architects. 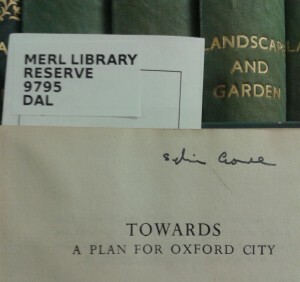 Crowe was an active member of many prestigious organisations, such as being president of the Landscape Institute 1957-59 and of the International Federation of Landscape Architects in 1969. 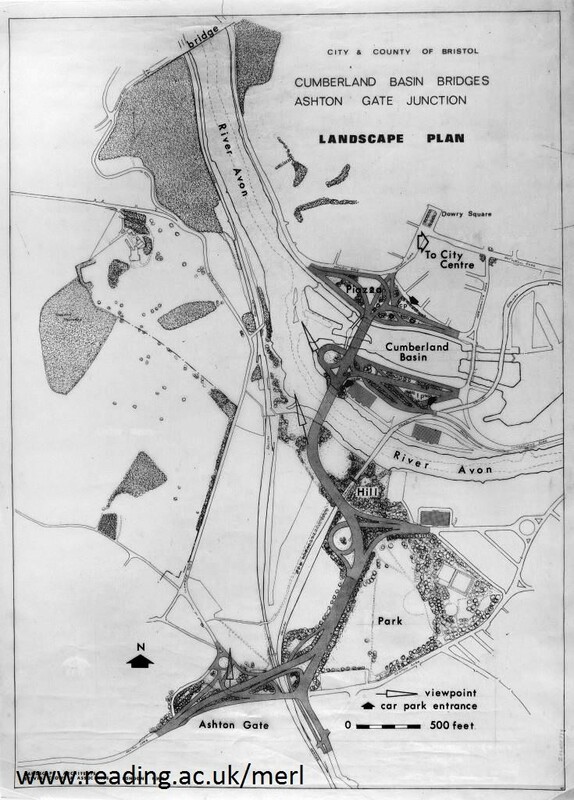 She was granted a CBE in 1967 and a DBE in 1973 (at which time the last landscape architect to receive such an honour had been Sir Joseph Paxton in 1851). Crowe trained in horticulture at Swanley Horticultural College (1920–22), going on to complete an apprenticeship with Edward White at Milner, Son and White (1926-27). Crowe then worked as a garden designer for William Cutbush & Son’s nurseries (winning a gold medal at Chelsea in 1937) until the outbreak of World War Two. In 1945 Crowe established her own private practice as a landscape architect. Although they were not in partnership, Crowe was given a room in the offices of Brenda Colvin and in 1952 they moved together to 182 Gloucester Place where Crowe remained until 1982 with various staff assisting her over the years. Crowe worked on a great range of diverse projects; from small gardens, to new towns, forestry initiatives and power stations. She authored many influential books confronting the challenges of new landscape issues and garden design, such as Landscape of Power and Tomorrow’s Landscape in the 1950s. Urban development Crowe worked on included Bristol in the 1960s. 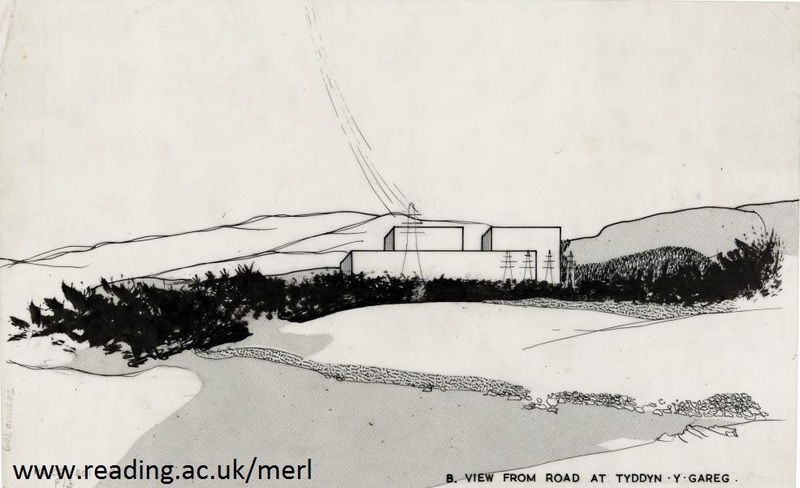 Crowe also designed the landscape around Wylfa power station, Anglesey and Trawsfynydd nuclear power station, Gwynedd, Wales (at the top of this post). In 1964 Crowe became the first landscape consultant to the Forestry Commission, a role she worked in until 1976. During this period, Crowe revolutionised how the need for timber production can be balanced with retaining the beauty of the landscape, publishing Forestry in the Landscape in 1966. She commented: ‘I think that aesthetic and ecological principles are inseparable, certainly in afforestation’. (Harvey, 1987, p. 34). The Sylvia Crowe archive and library collection at Reading contains drawings by Crowe and some of her staff, photographs and negatives, and correspondence. 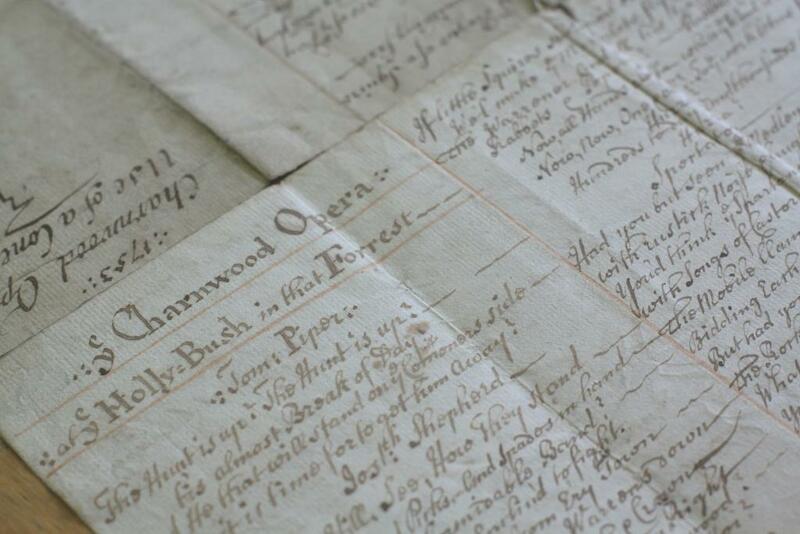 The archive collection has been catalogued with the reference AR CRO and a handlist of the collection is available here. 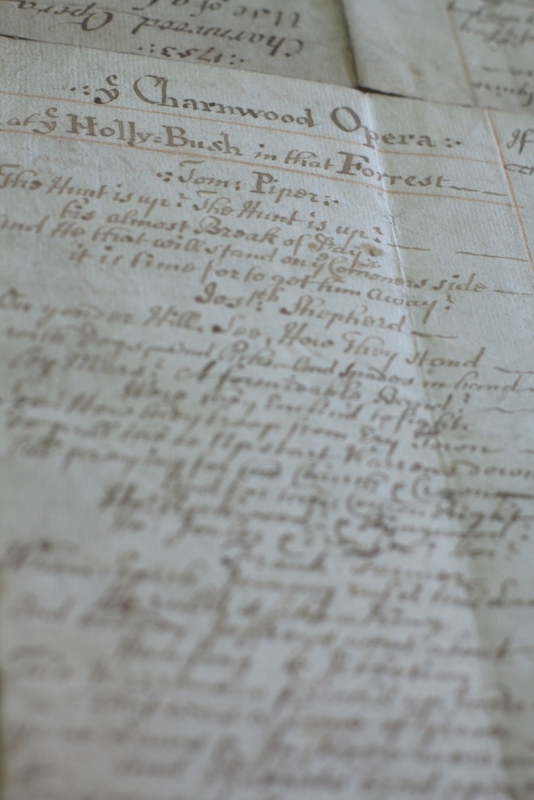 Books from Crowe’s personal library have now been integrated into our MERL Library. 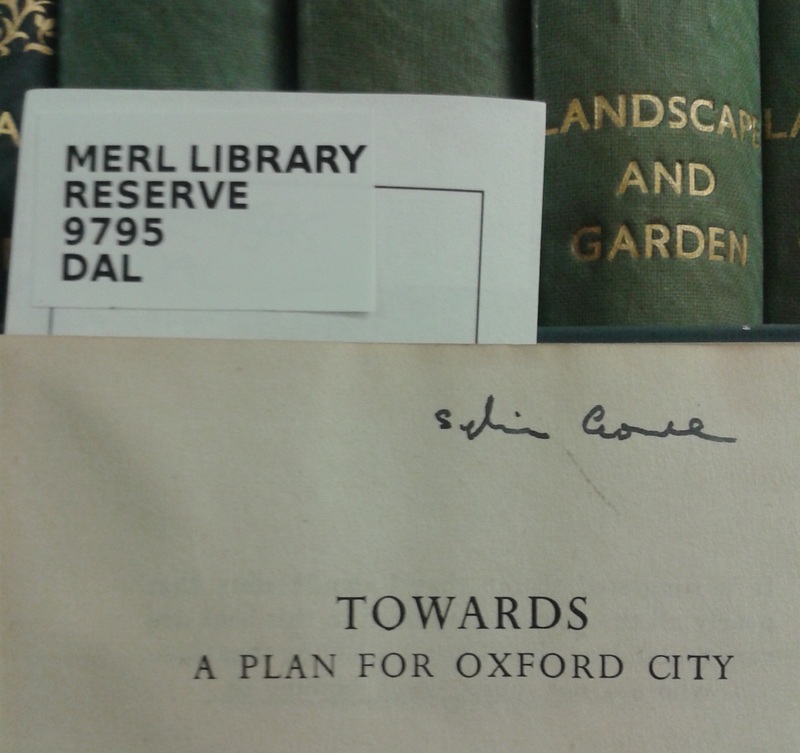 We also have books written by Crowe that she gifted to other prominent landscape architects, such as the copy to the above of her Landscape of Roads (1960), with the inscription to the Jellicoe’s reading: ‘To Geoffrey & Susan, from Sylvia. A memorial to our battle of the roads?’. For more information please see Hal Moggridge’s entry on Crowe in the Oxford Dictionary of National Biography, Harvey, Reflections on Landscape (1987) or Collens & Powell, Sylvia Crowe (LDT monographs 2, 1999). 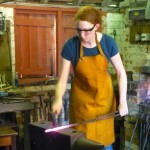 Work experience in a Museum? Really? Katie completed a week’s work experience at the museum and during this time planned her own mini exhibition, helped with a VIP visit and press photo shoot and attended a social media planning meeting! Here are her thoughts on her week – it looks as though she might be a convert! 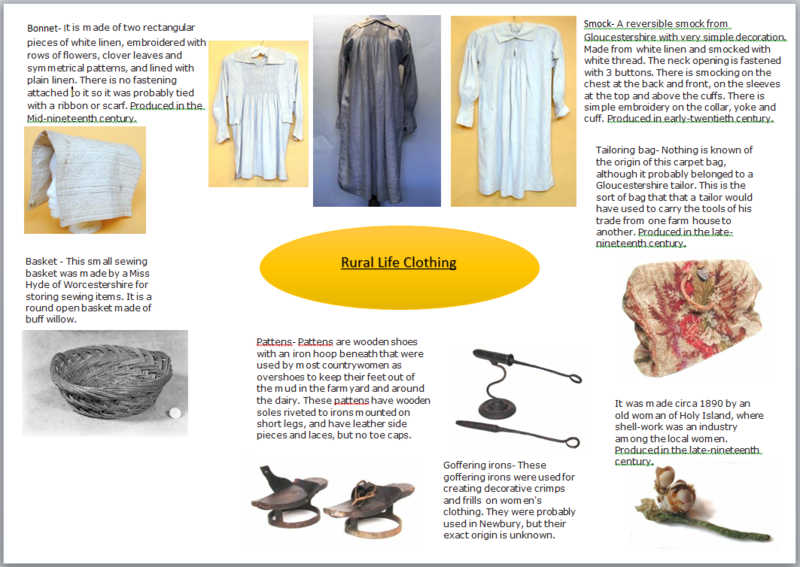 This week I have been doing my Year 10 work experience week at the MERL (Museum of English Rural Life.) This has exceeded my expectations of museum work and I have been given the opportunity to explore the background and workings of a museum – from social media and marketing to learning about the archives and different objects in the museum and how they are preserved! I have been reminded that a working environment can be fun and here at the MERL there is a strong relationship between staff members and volunteers. With a coffee break at 11am every day staff members are given the ability to catch up on each others’ work and socialize. 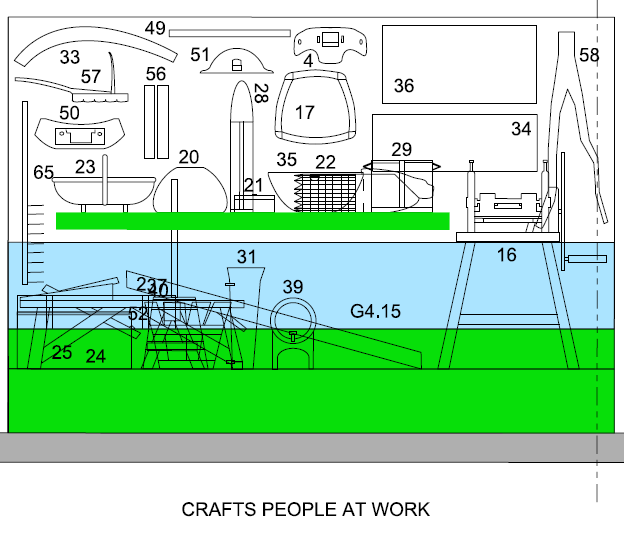 I love the idea of bringing people together as they may not see each other throughout the day with such spread out offices throughout the museum. The museum is currently undergoing a redesign and extension of its original galleries, with a grant of £1.7 million from the Heritage Lottery fund. The museum’s aim is to attract more visitors from the general public with a wider range of new audiences from different communities and ethnic backgrounds, with an exciting new opening of the building in 2016. I am confidently certain that they will be able to achieve this aim; this is just by working alongside them for one week and seeing all the hard work that they put into the MERL and the future plans. What intrigued me the most at the Museum of Rural Life is their use of social media; as well as the general use of Facebook, the MERL is also on Twitter, Tumblr, Instagram, Pinterest, and even has a YouTube channel, you name it! 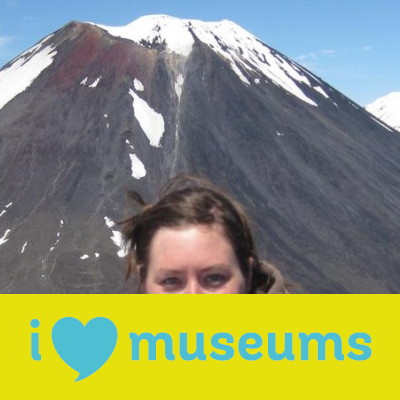 With regular posts on each social networking site, followers are able to keep up to date with the ins and outs of the museum, with many pictures, gifs and hashtags included in posts, such as ‘#throwbackthurdsay’ and ‘#ilovemuseums!’ The social media and marketing team are devoted to these social networking sites and work hard to keep them going by researching the most popular hashtags and ones that are to do with the countryside, along with the themes of the museum. 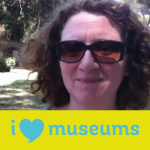 I think that the social media really benefits the museum in many different ways especially as most people nowadays are on at least one social networking site! 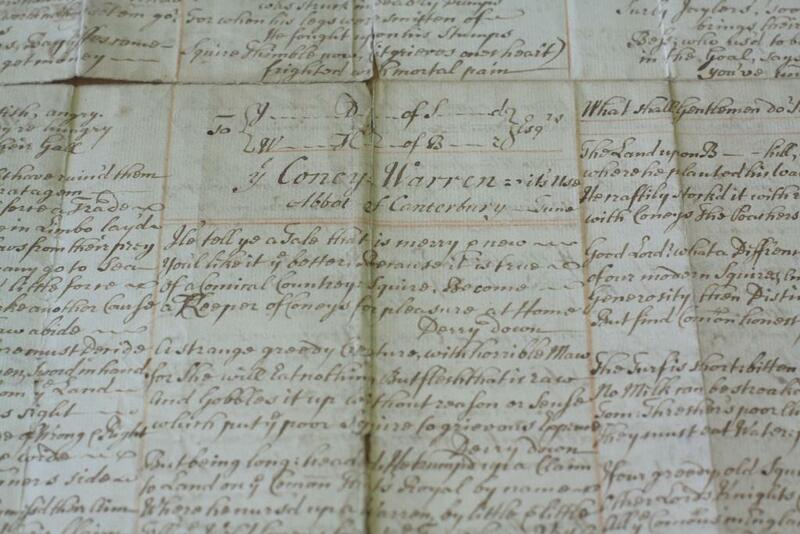 I have enjoyed my time at the MERL and plan to visit when it reopens in 2016! Being proud to call myself a Devonian (I moved to Reading for university), I was determined when picking out an object from the collections to find something relating to my hometown of Barnstaple in North Devon. Interestingly, I came across an oak sideboard made around 1905 by Shapland and Petter of Barnstaple. Shapland and Petter was a prominent furniture company and has been for over 100 years the town’s largest employer up until recently, with the company having quite a personal meaning to me which I will explain later. 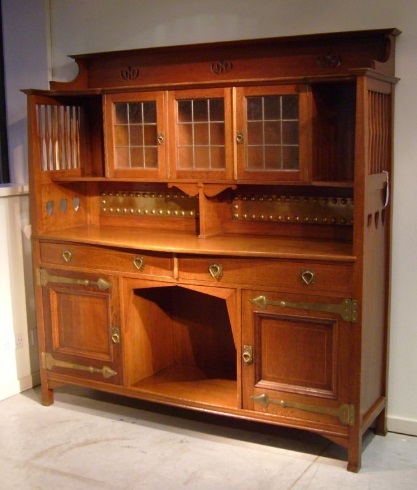 The company was originally set up by Henry Shapland, a cabinet maker who joined forces in 1865 with Henry Petter. 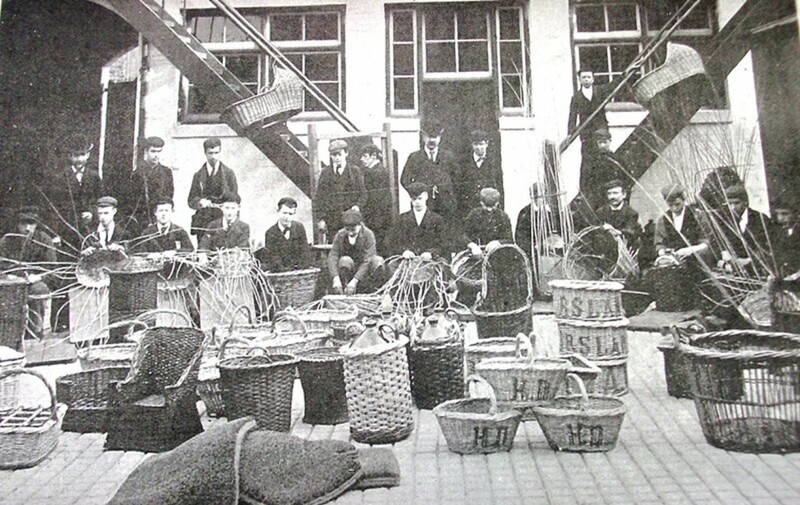 From manufacturing wardrobes to bookcases and chairs, the company’s products were sold both around the country and Europe. In addition, it also had a shop in London and even created furniture for the writer Edgar Wallace. Known for their high quality craftsmanship, they catered for the popular tastes of a burgeoning urban middle class and later merged to form Shapland Leaderflush in 1998. This oak sideboard was acquired as part of the Museum’s Collecting 20th Century Rural Cultures project and was designed by William Cowie who had been a student at Barnstaple School of Art. Designed in the ‘Arts and Craft’ style that was popular at this time, it is a beautiful example of craftsmanship, with its focus being on rural romanticism. The relationship between the town and countryside can be seen with this object particularly; the farmhouse dresser at the beginning of the 20th century had become a fashionable piece of furniture for the urban Edwardian home. It has three glazed cupboards, along with decorative metal work, a geometric arch and cut out hearts. The Shaplands factory in Barnstaple has a personal meaning to me as not only did both my parents work there for many years when I was younger, but also my grandparents. I even have vague memories of my mum dropping my dad off at the factory at 7:30 when he would start work. (I hated having to get up that early!) Sadly, the factory closed in 2012 due to the effects of the recession, with the company moving the manufacturing side of the business to Nottingham. Hundreds were affected by the factory closure, with many people having worked there their whole life. Plans are already underway for the building of an Asda where the factory once stood. Along with a supermarket, a hotel, 350 houses, shops and cafes will also be built on this site. Whilst this will create more jobs, there is already a huge Tesco five minutes away from this site which raises the question, why do we need yet another supermarket? 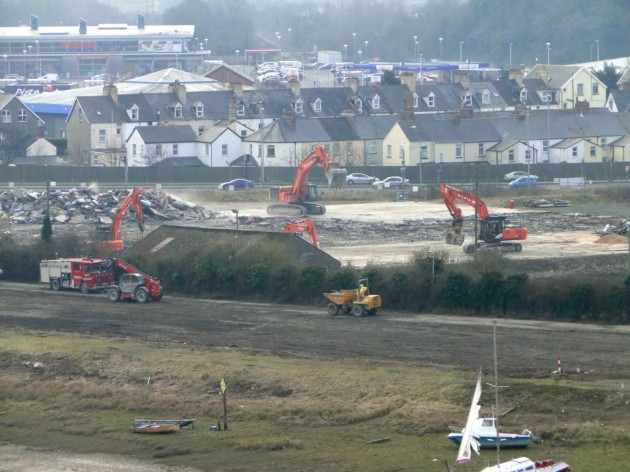 You can even see the Tesco in the background of this photo which shows just how close the supermarkets will be! Perhaps this is simply me not wanting my hometown to become a concrete jungle and my inner ‘countryness’ raging out of me, not looking at the positives that it will bring. But in all seriousness, is it right that the countryside is being inundated with more supermarkets that we don’t need at the expense of a town’s heritage and landscape? Nonetheless, it was lovely to find an object in MERL’s collection that relates so much to me and where I am from, it’s just a shame that the factory is no longer standing. Click here to find out more about the sideboard on the Collecting Cultures blog. In the second of her posts reviewing MERL’s social media accounts, our intern, Lisa, focuses on twitter and invites you to follow some members of staff! I’m sure some of you already follow us on Twitter, but if you are new to Twitter, MERL’s account is a great one to follow. The tweets, usually from Marketing Officer, Alison Hilton, or Our COuntry Lives Project Officer, Adam Koszary, keep you updated about work behind the scenes on our redevelopment project, upcoming events, collections that may be of interest to you, as well as sharing the fun we have working here at MERL. 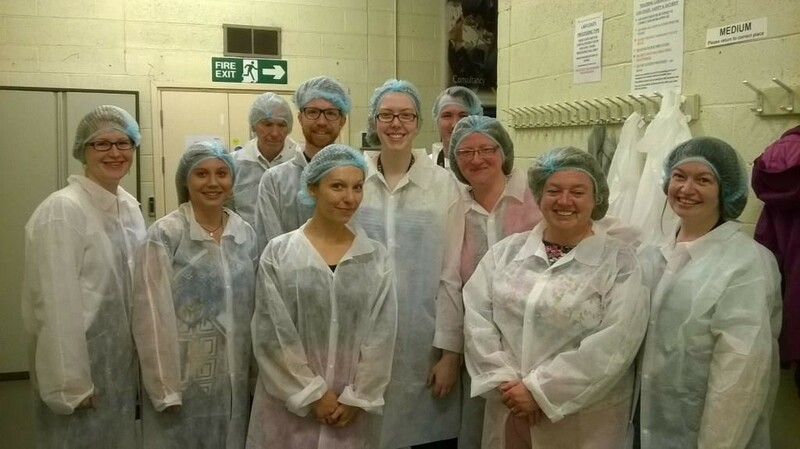 My favourite tweet in this regard has to be the photo of some of the MERL staff all wearing hairnets, lab coats and blue shoe protectors when we went to visit the food processing plant at the Department of Food & Nutritional Sciences at the University of Reading to see how cheese was made, and learn more about the research carried out in the department relating to our new Wellcome funded displays. We all had such a lovely time, it had to be shared on Twitter! 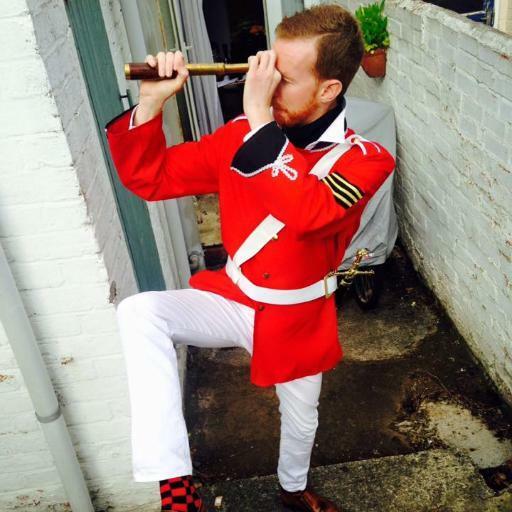 Additionally, if you are interested in getting to know our staff at MERL, then why not check out their own Twitter accounts? Although they are their personal accounts, they all use them to talk about their work and issues that interest them. 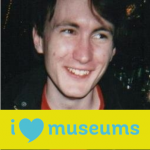 If you are a bit curious like me, it’s quite interesting to find out what projects and events people are working on, and it gives you a good insight into what it’s like to work in a museum. Rob is our Volunteer Coordinator. Like it says on the tin, he’s in charge of organising the people who volunteer at MERL and across the other University Collections and is always a friendly face to see around the museum. He’s also working on the Our Country Lives Activity Plan projects. He tweets about work, volunteer issues, the Rural Reads book club and being Welsh. Alison is our Marketing Officer. She manages the marketing of the museum, and is currently planning for the relaunch of the new museum next year. You’ll also see the odd reference to folk music and dog walking! Rhiannon is Assistant Volunteer Coordinator. Two days a week Rhiannon works on the front desk welcoming visitors, but also helps Rob with the day to day management of the volunteers, arranges training, looks after students on work experience or placements and organises volunteers helping at events. 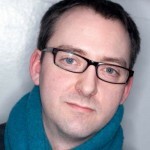 Adam Koszary is Project Officer for Our Country Lives. He is one of people behind the planning for the redevelopment of the museum galleries. 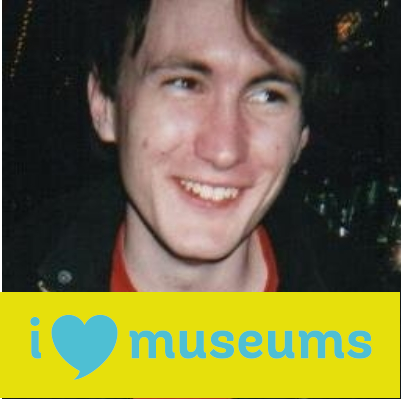 He’s done a lot of research into our collections for the new displays and posts interesting finds on Tumblr. 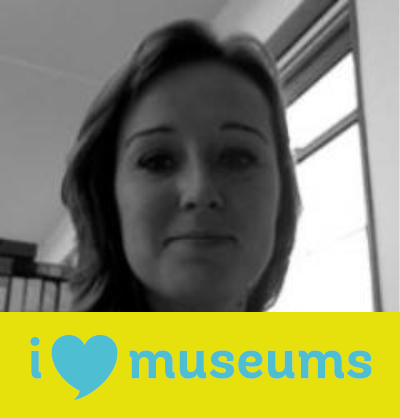 Rhi Smith is the Programme Director of Museum Studies at the University of Reading so if you are interested in a career in museums, then I would definitely recommend following her for all the latest news. Ollie has only started tweeting recently! He is the Assistant Curator which means he is heavily involved with the Our Country Lives project, as well as being the lead on the Wellcome project. Felicity is a Project Officer at MERL who has done a huge amount of research into the collections for the new displays and now knows far too much about ploughs and hand tools! 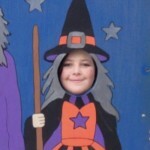 She’s also a Harry Potter and Aston Villa fan so follow at your own risk! Danielle is our Public Programmes Manager. She manages all our public events from Toddler Time to the Annual Lecture and is also working on plans for our new Welcome area. 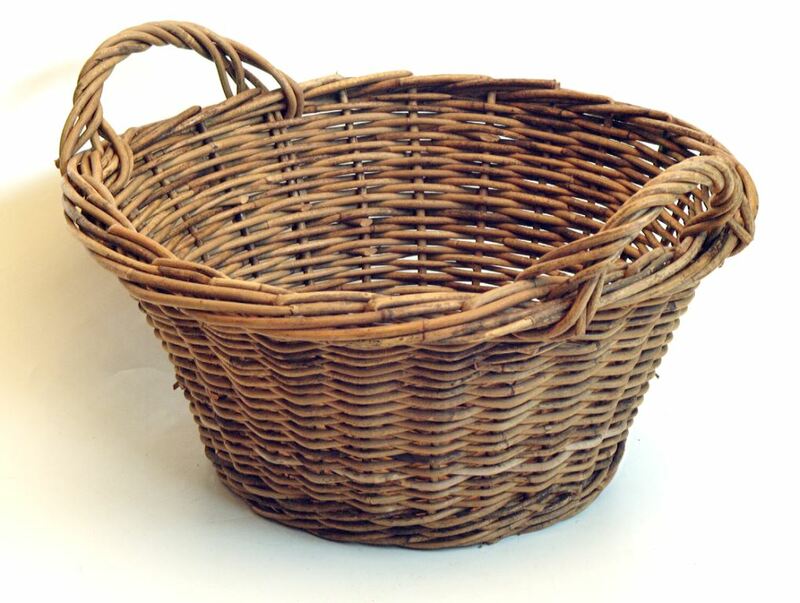 As well as MERL, the other museums and collections at the University of Reading have their own twitter accounts. You can find them @ColeZoology @UreMuseum @uni_RdgSpecColls @RNGherb & @UniRdgTypoColls so please explore!